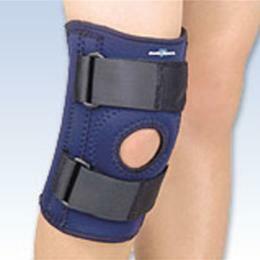 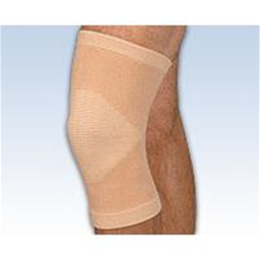 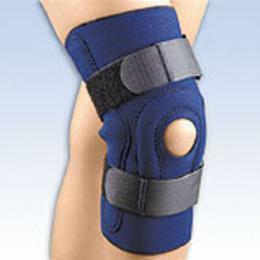 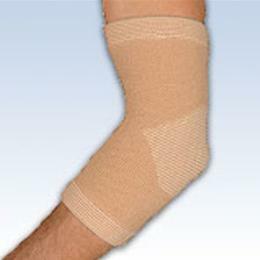 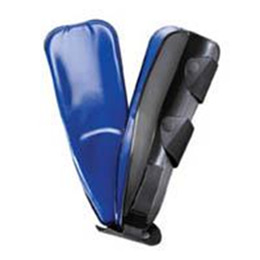 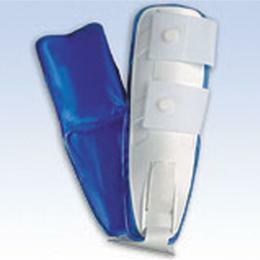 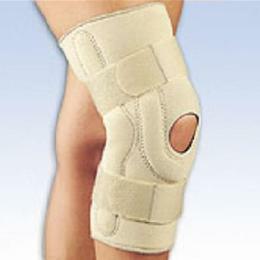 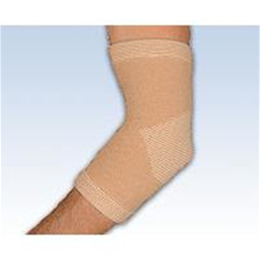 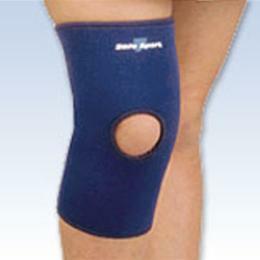 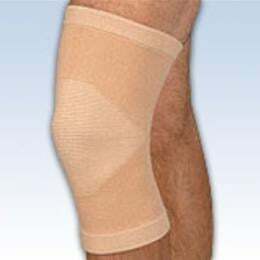 This product keeps the knee from any stress being put on the patella. 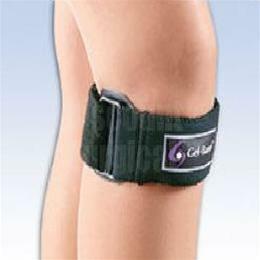 Or flip it around and you can also use it to help the quadriceps. 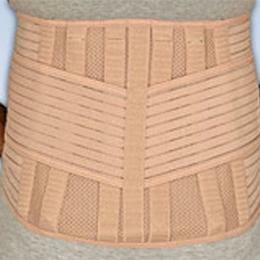 Available Colors: Black, Beige. 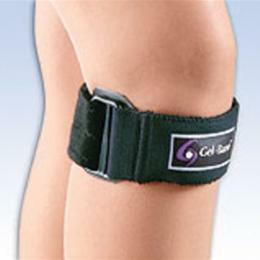 For stability over an injured leg. 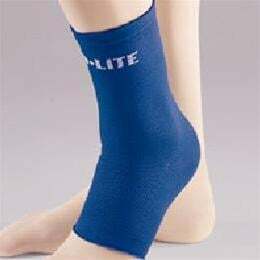 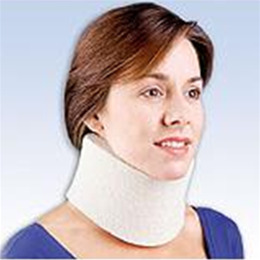 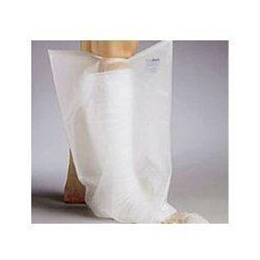 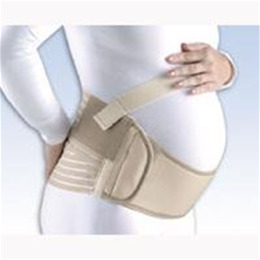 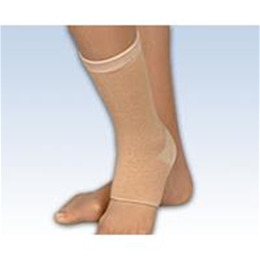 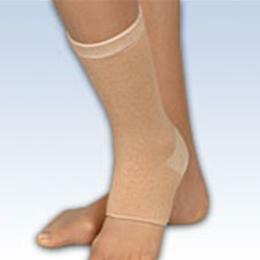 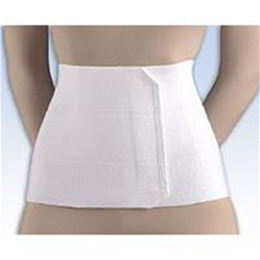 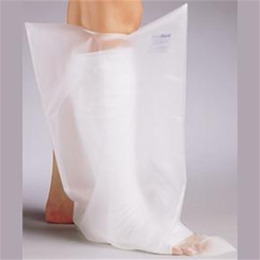 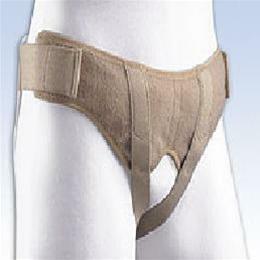 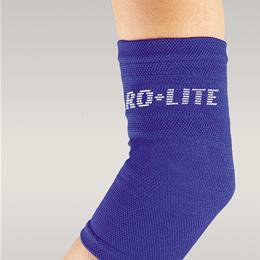 Its light weight and flexible as well as breathable. 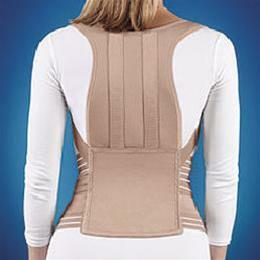 Available colors: Blue, Beige. 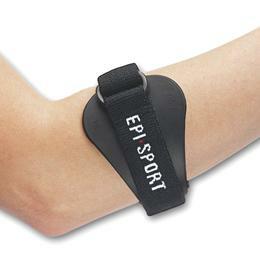 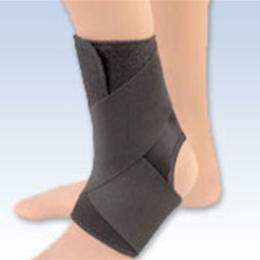 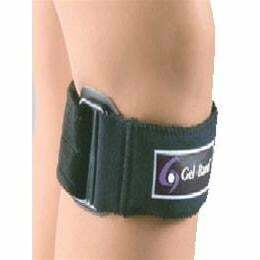 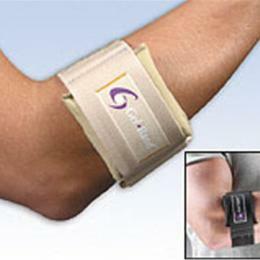 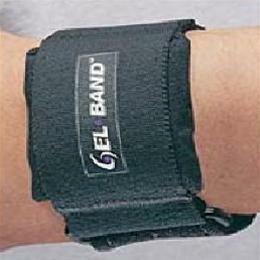 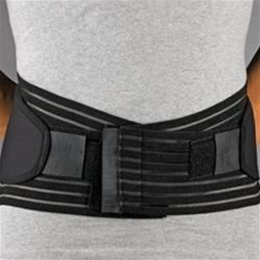 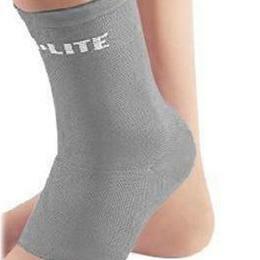 Weak or injured wrists need support this product helps with that. 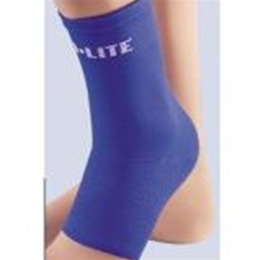 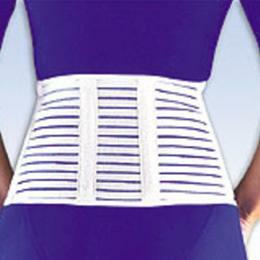 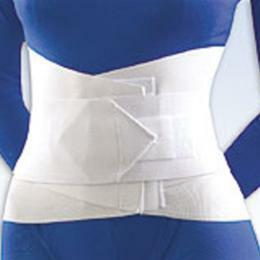 It has light weight material so its breathable with the design it gives the compression that is needed. 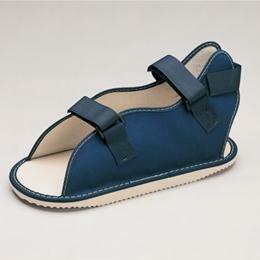 Available color: Blue, Beige. 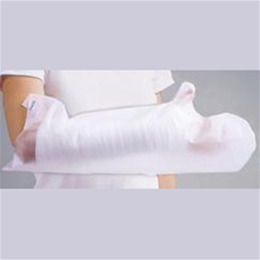 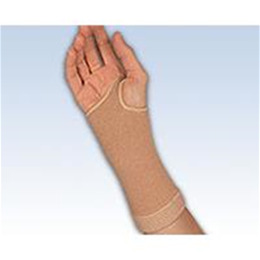 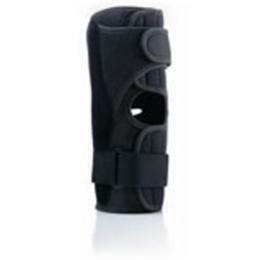 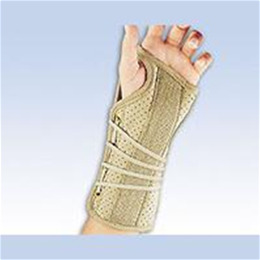 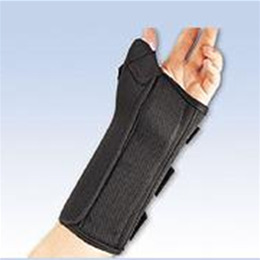 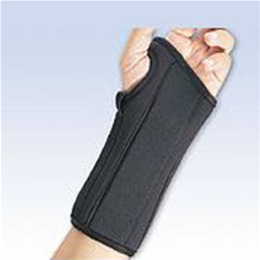 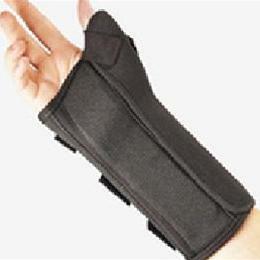 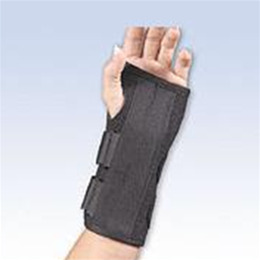 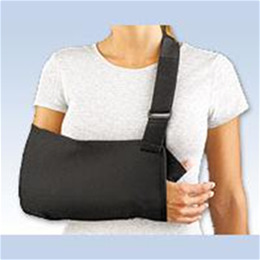 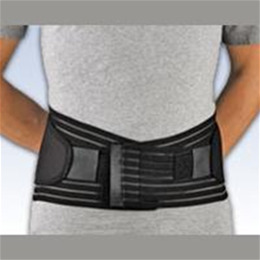 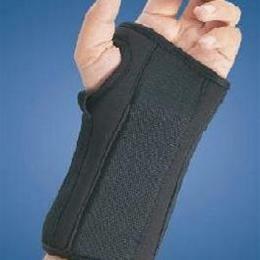 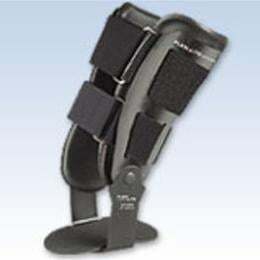 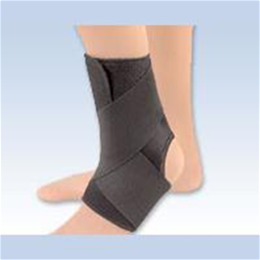 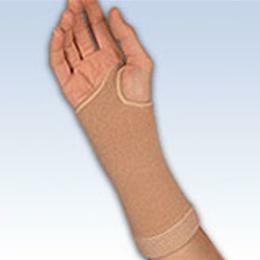 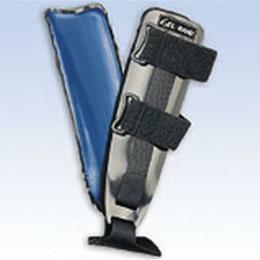 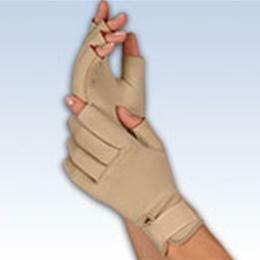 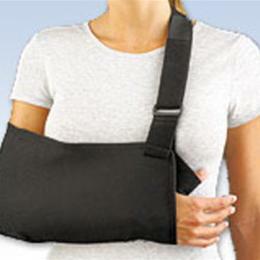 For weak and injured wrists this product is perfect for immobilizing the wrist. 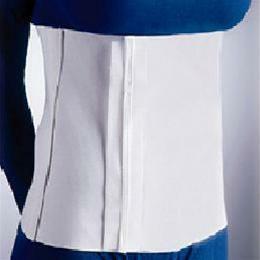 The material is breathable no seams and is light in weight. 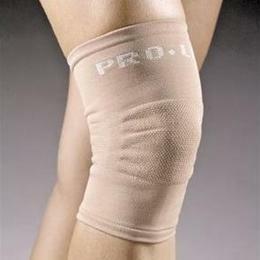 Maintains pressure throughout wearing of product.